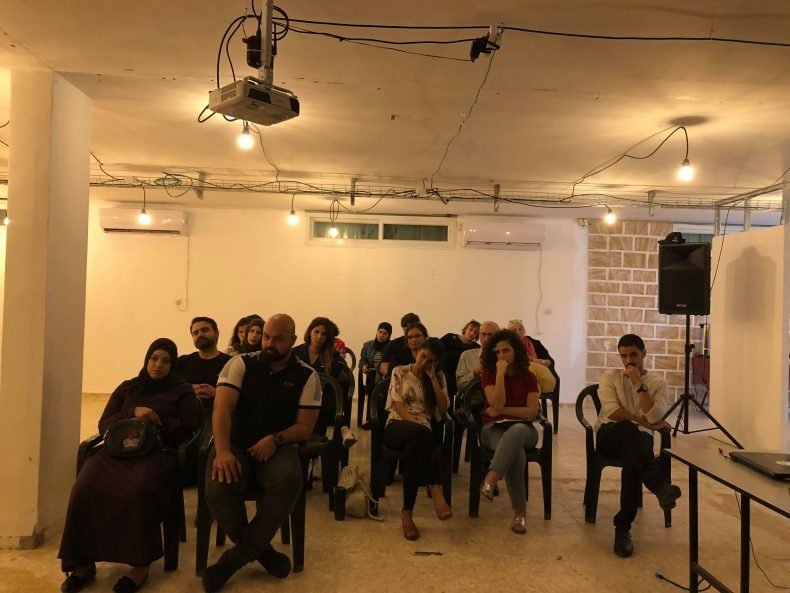 7amleh Center, on Friday 11th May organised a study-day in Taybe in cooperation with the local NGO Tashreen and Forum ZFD. 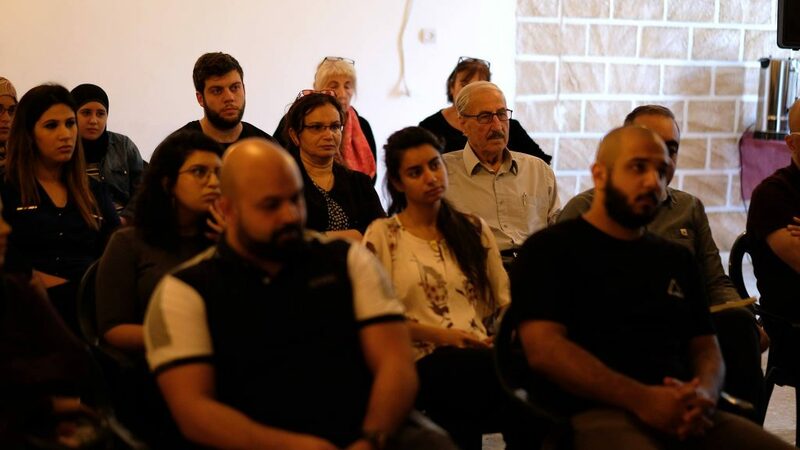 Under the title of ‘Social platforms as means for social change’ activists from the Taybe and center area gathered to discuss and take part in workshops around the issue of social media platforms. 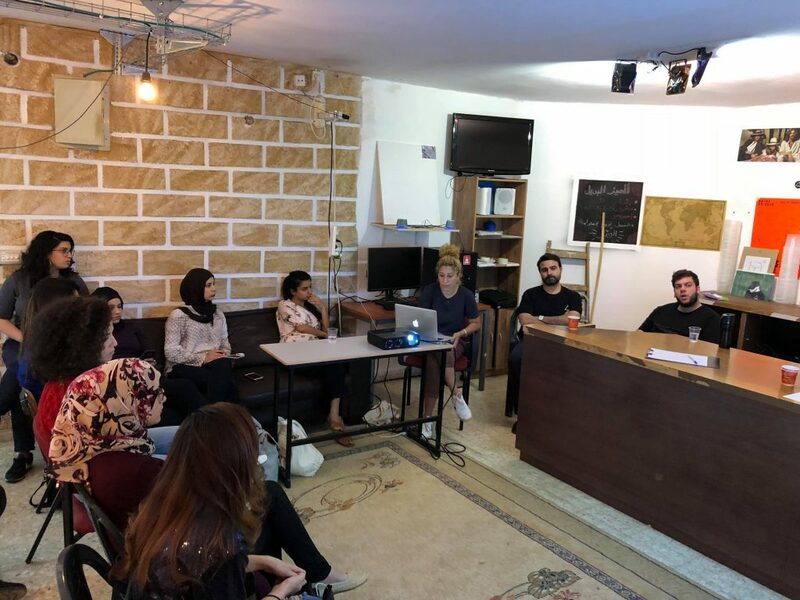 A panel-discussion with speakers discussed the issue of Palestinian digital rights and internal as well as external threats to these rights, as well as giving introductions on the theory of how networks function and the opportunities for NGOs working with social media. 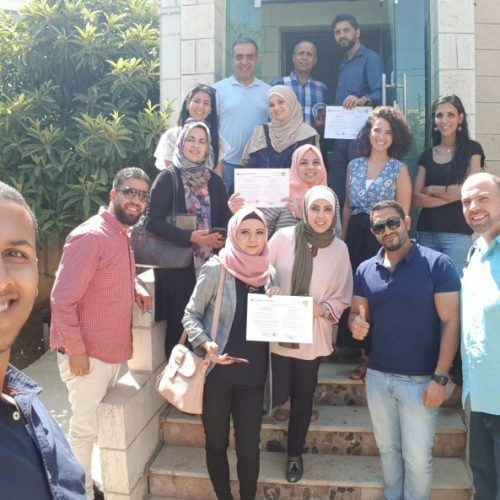 After the panel-discussion, two parallel workshops were held: digital marketing for non-profit organisations including outreach, and digital campaigning, focusing on how to build a campaign and run social marketing. 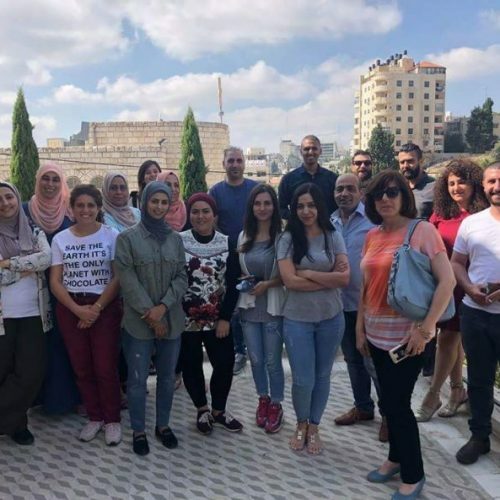 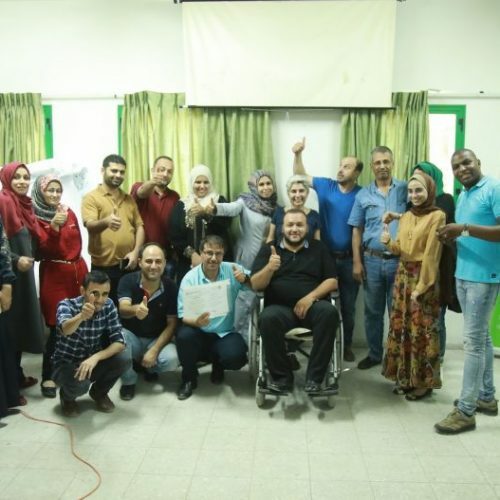 This event is part of 7amleh’s project on training and capacity building for NGOs, which has similar activities in different areas with both Palestinian citizens of Israel and Palestinians from the West Bank participating.